Our Annual Charity Bingo is back! 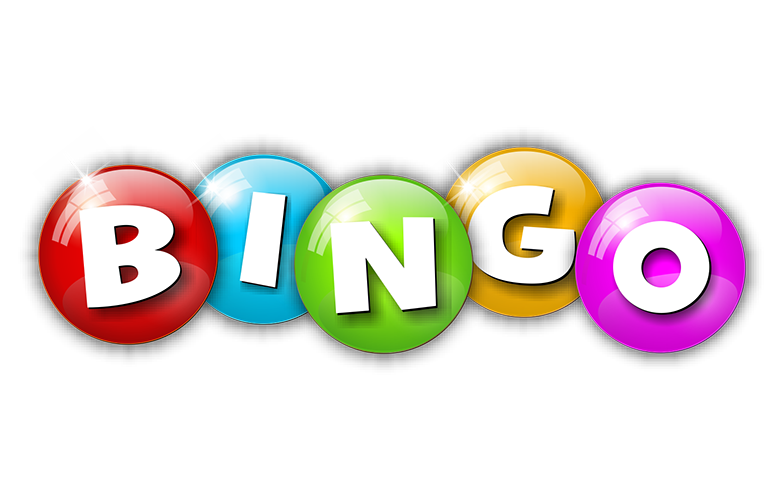 November 15th for some BINGO! Multiple prizes for multiple WINNERS! We are currently accepting prize donations for this event. go wrong with a good ole' gift card! If you are interested in donating an item or two, please email Taylor with the details. You may bring by your Food Drive donations to our office this day!